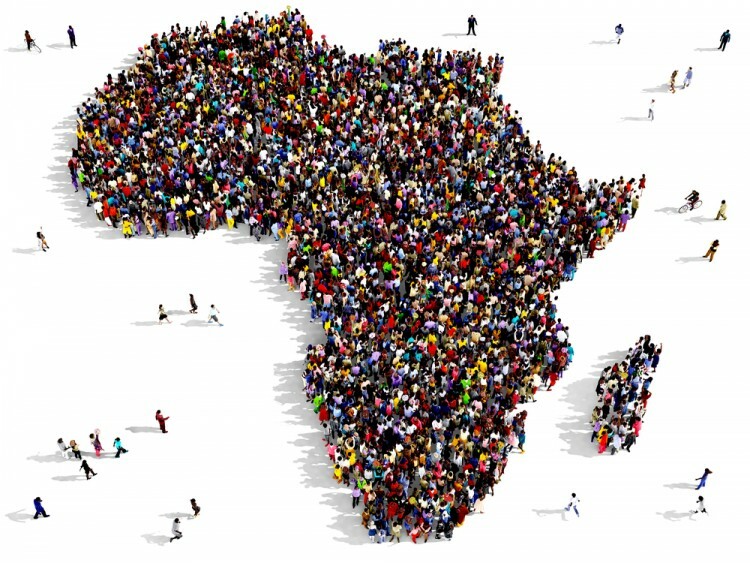 If you still think of Africa as of a continent with uncivilized people who live in tribes or if you simply want to learn something new about this incredible part of the world, make sure to read the list of 10 most civilized countries in Africa. Yes, I know that we are usually full of certain biases and that we create our opinion based on what we see in media or according to some stories that we have heard but never been able to check them personally. It is why we have formed opinions in advance, not just about Africa, but about any part of the world, and I think it is finally time to get over it. Having said that, I will just remind you of certain people who came from that continent and who made a great impact on the world as we know it today. Mentioning Nelson Mandela would probably be enough, but I can’t resist mentioning some other names, such as Kofi Annan or Chinua Achebe. Taking into consideration that all of these people actually had a great education, bringing us to the conclusion that this continent is progressive in this regard as well, and you should definitely read our list of Most Educated Countries in Africa. However, I really struggled with one thing: how does one measure civilization? What are the most important factors that one country needs to have in order to be proclaimed as civilized? What bothered me even more: do we really still have countries that can be considered as uncivilized, so we need to decide about the most civilized among them? After thinking for a while, I definitely decided to take into consideration the Human Development Index (HDI) and to make the final classification according to that. This was not just a random decision but based on what HDI actually measures. In order to create HDI for one country, crucial things are taken into regard: life expectancy, which does not focus only on the average duration of life, but also on its quality; access to knowledge which is measured based on the years of education; and gross national income per capita (GNI), which deals with a decent standard of living. The last Human Development Report was published in 2016, and the most accurate data can be found there. I singled out all the African countries and made a list of 10 highest ranked. So, let us take a closer look at the list of most civilized countries in Africa.